Dani DiPirro, author of Stay Positive, The Positively Present Guide to Life, the Effortless Inspiration series has written ebooks and been featured all over your favorite magazines including Forbes, Psychology Today and Glamour. Dani shares her weekly insights on positivity, awareness and self-love with articles and tips on personal development and living in the moment. Dani also creates uplifting illustrations and designs that are shared across the web. We are grateful she shared with us her Top 10 Ways Sobriety Improved My Life. 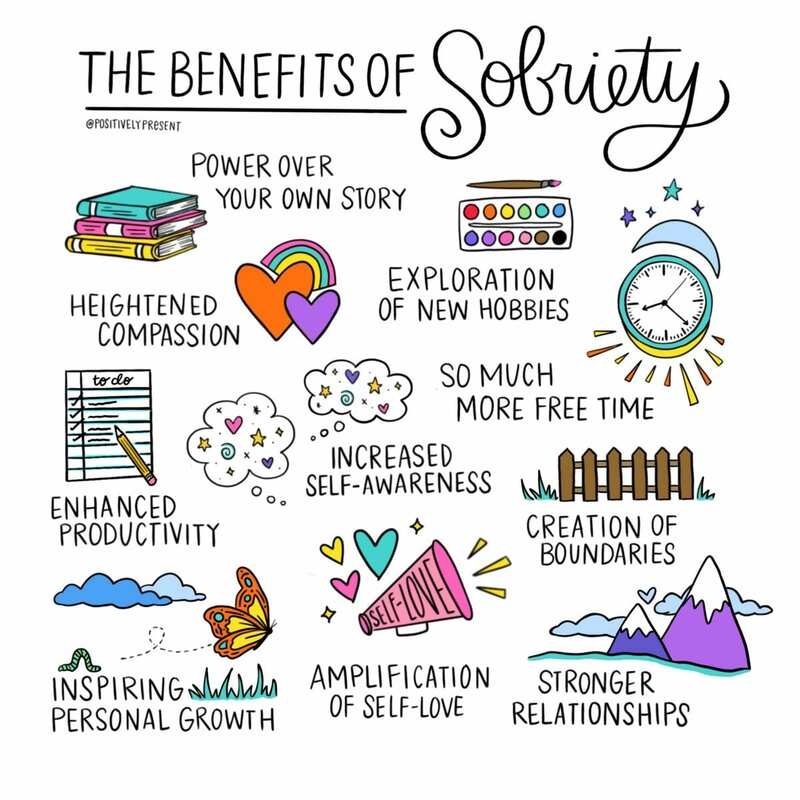 "Making the decision to get sober is not an easy one, but it becomes easier when you shift the focus from what you’re giving up to what you stand to gain."